Your money is the culmination of hard work, discipline and smart management skills. If you are finding financial success, there are some ways to better sustain that wealth not only for yourself, but for your children and their children after that. However, leaving a legacy of multigenerational wealth is no easy feat. While wealth affords opportunities, it can also present unique and complex challenges. 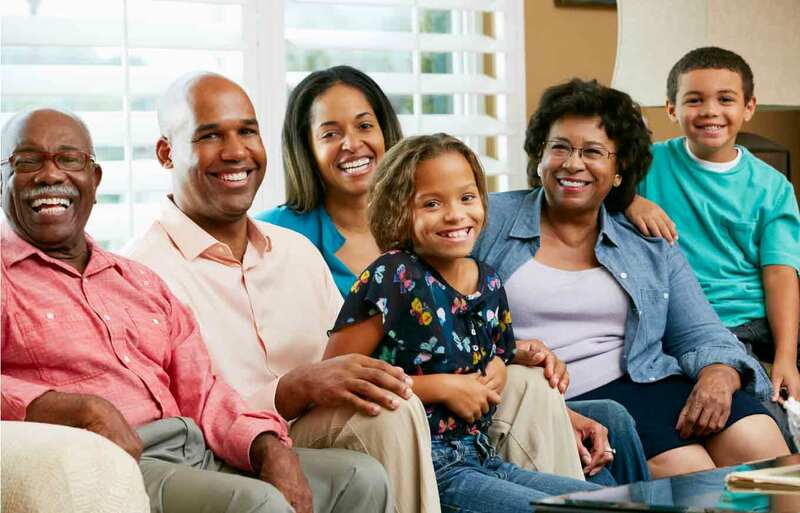 If you want to leave behind some money for generations of your relatives to use and pass on, follow these tips for transferring wealth through your family tree. Even if you pass on millions, your children may squander all you have worked for before it can become a legacy. It’s important to have open and honest conversations with your children about how to make, spend and save money. No matter if you follow a familiar career path, build your own business or focus your energy on investments, everyone needs an income. To create generational wealth may mean forgoing luxuries and even opting to avoid early retirement in favor of filling the family vault. Life insurance can be a powerful tool for passing on wealth, especially because the beneficiaries of your policy will not have to pay taxes on this stimulus. If something happens to you or your spouse, this can provide your family the financial resources they need to cover the expenses of your death, but also income for education, investing and wealth building of their own. Taxes can have a significant impact on you wealth and generational legacy, so you may choose to work with advisers to reduce your tax liabilities. This may require special transfers like trusts, endowments and estate freezes. If you have a traditional IRA, you can convert it to a Roth so your heirs inherit an asset with continued growth potential. Maximizing your wealth for a legacy is more than finding fiscal success. There are many aspects of a comprehensive wealth plan that will last for generations, but if this is a priority for you, it’s important to plan wisely.